If you are interested in making some cute mouse crafts then this article is the perfect place to start. There is a large assortment of mouse crafts ranging from simple foam crafts, to walnut mice, beaded safety pins, coloring pages, mouse origami folding and mouse cupcake recipes. 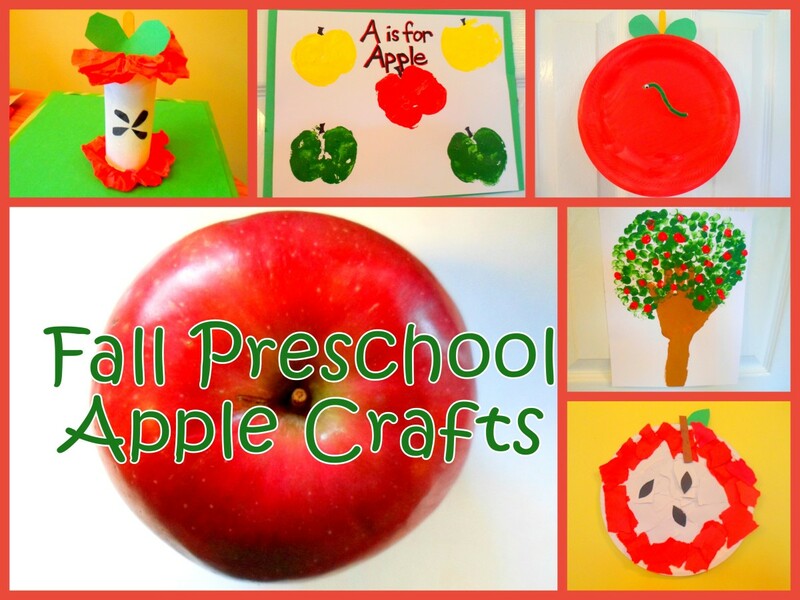 All of these crafts are easy to create and suitable for preschoolers and toddlers. Craft projects are the perfect way to introduce your children into the world of crafts which can help them develop their dexterity and motor skills. 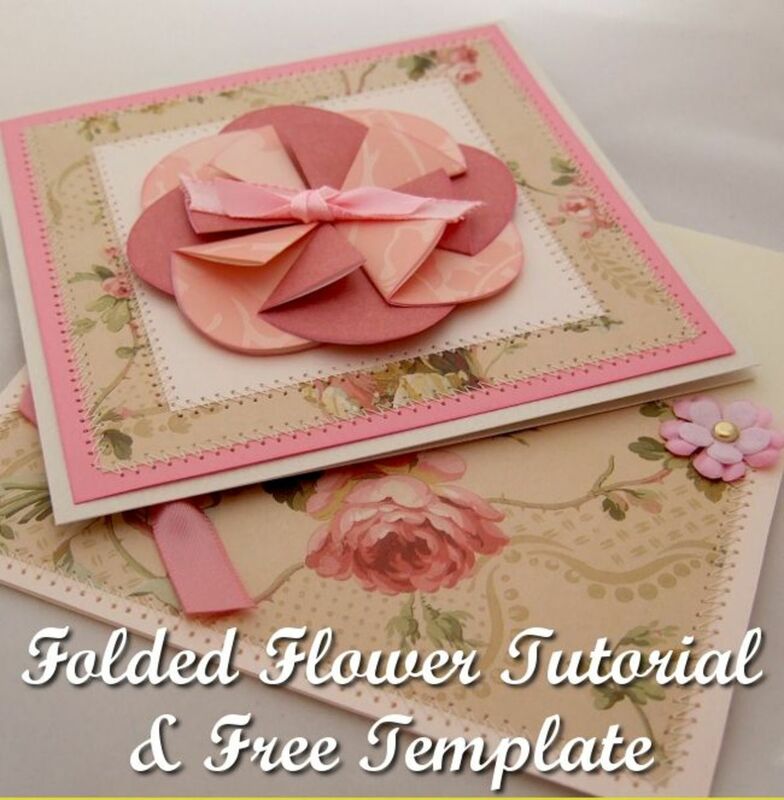 Browse through this large selection and allow them to print several mouse craft projects. 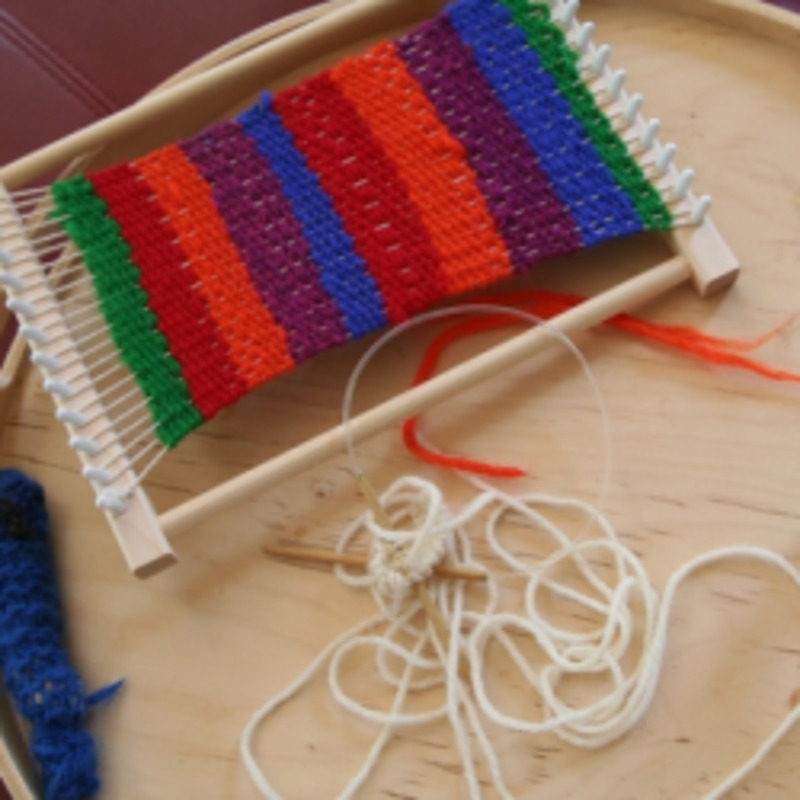 Engage the entire family and designate a craft day where everyone can spend quality time together. Compare your projects and set them around the house where everyone can admire their creative handiwork and dedication. This is a cute beaded project to make with kids. 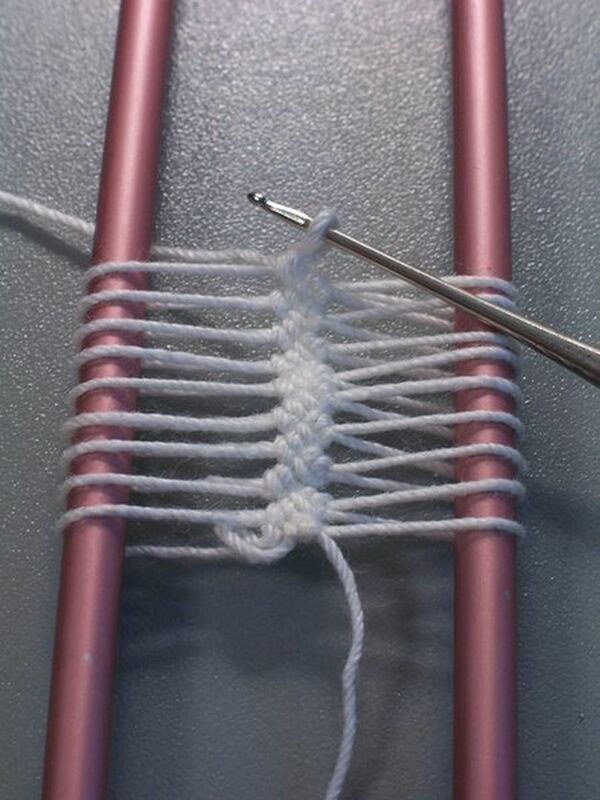 Follow the easy instructions and you can complete this beaded craft in a very short time. Kids will have fun creating this mouse on a popsicle stick. This cute little mouse is absolutely adorable! A cute clay pot craft for kids on a rainy afternoon. Kids will make dad feel special with any of these creative craft ideas for Father's Day gifts. How to make a little white mouse from pompoms; a craft project for kids. This is a fun and easy color, cut and paste craft that uses a toilet paper roll as a base to give the project a three dimensional effect. Normally we don't want to find a mouse in the house, but these nutty little creatures will be a great addition. 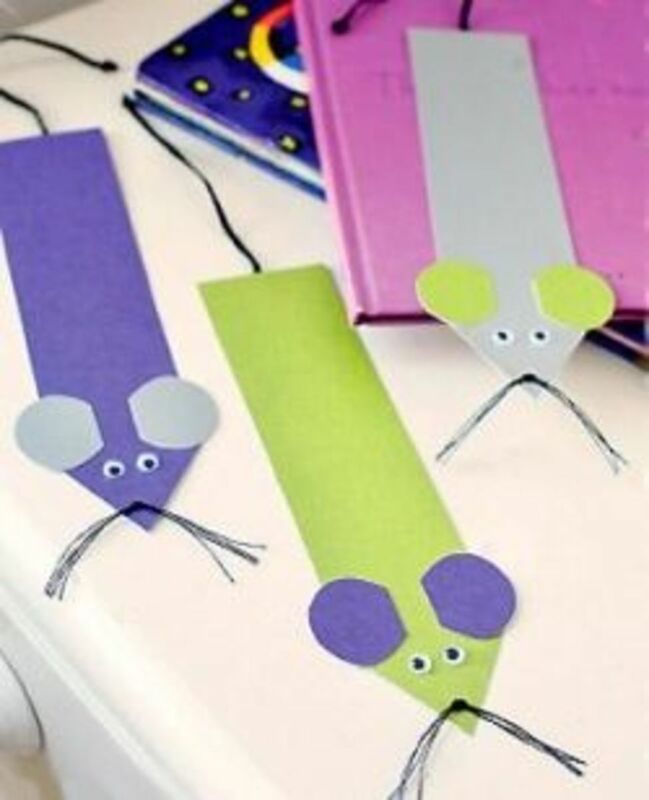 Grab a brown paper bag and turn it into a mouse puppet using construction paper and markers. 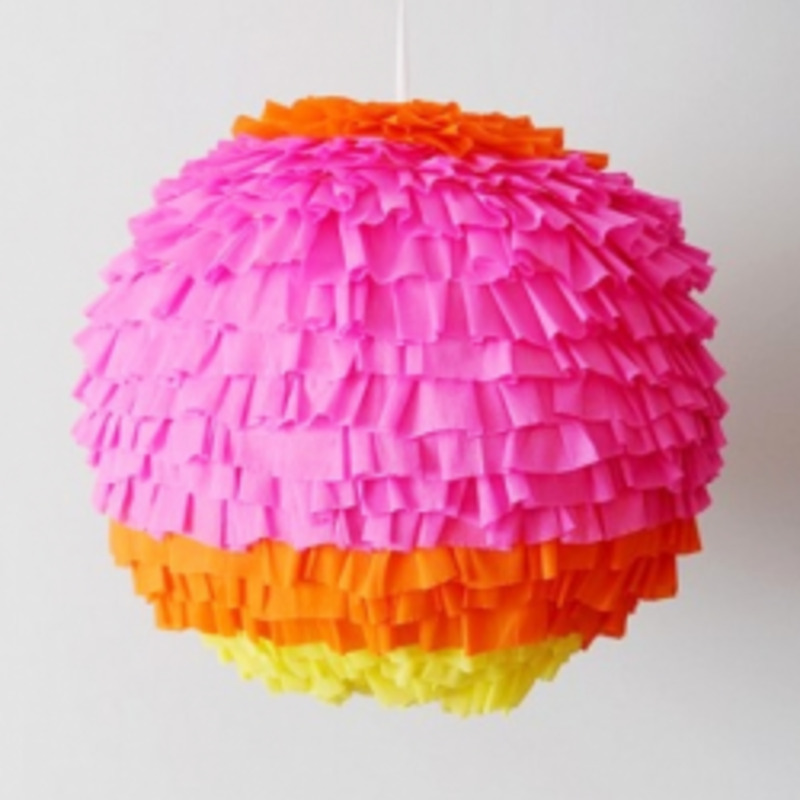 An easy and fun craft for kids. Here's a simple mouse craft for kids to make and enjoy. This cute little mouse makes a great magnet or pin. 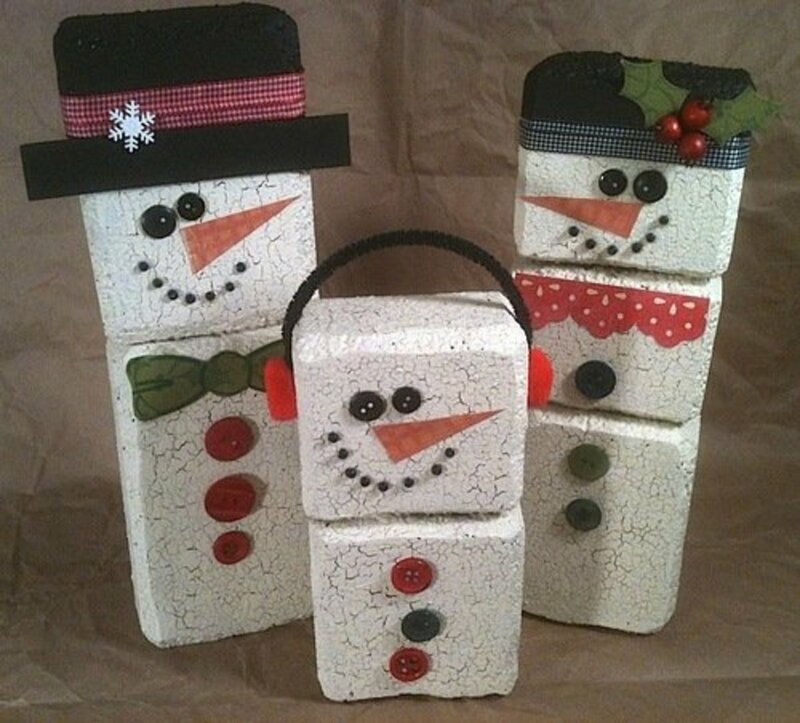 Make several and give them as gifts to your friends and family. Fun foam is a fun material for children to work with. It cuts easily, almost like butter, and gives the crafts an added dimension and feeling. Use some styrofoam, paint, pipe cleaners and a little creativity to make this cool kids mouse craft. Combine nature and crafts with this sweet gum pod mouse craft. It's a good project to do with Cub Scouts and Brownies. This picture of the mouse is quick and easy and afterwards, the kids can hang it in their room or window. It is made out of cardboard and very sturdy. These adorable mice start with chocolate cupcakes covered with a generous amount of store bought frosting. Serve these cute mouse cupcakes at any child's birthday party and they will enjoy snacking on them. These cupcakes are actually really easy since Mickey's bottom shorts consist of the red cupcake liner with two white circles glued on. View some super cute mouse cupcakes, cupcake decorating ideas and find out how to make them. Find tons of cupcakes and get ideas for your next party. Read Martha Stewart's Mouse Cupcake recipe. 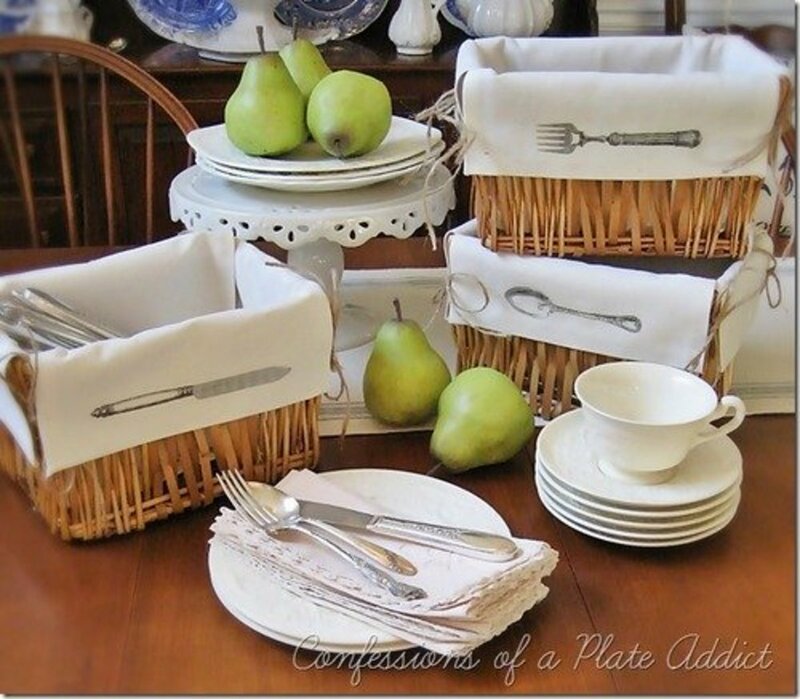 Also get more food and step-by-step instructions, tutorials, and videos from MarthaStewart.com. Almost too cute to eat. These treats start with cupcakes from packaged cake mix, then a scoop of ice cream and simple decorations. Instructions to learn how to make an easy origami mouse. Roylco Economy Origami Craft Paper, 6" x 6"
Don't Be Caught In A Cat - Mouse Chase! I love your lens - wow! I've featured it on mine: https://hubpages.com/games-hobbies/a-little-mouse-... . Thanks for sharing!